It was a bad day for Shaun Murphy at the Dafabet Masters as he was chased around the arena by a pair of wasps and then felt the sting in Judd Trump’s tail. 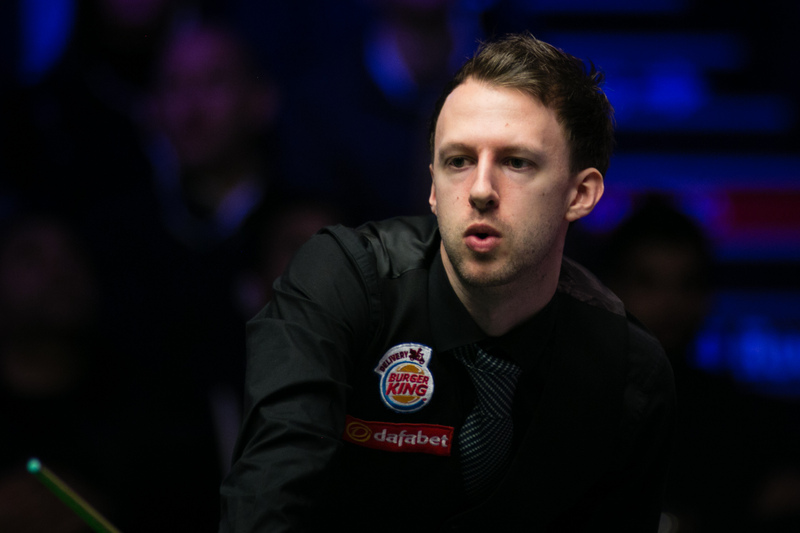 Trump won 6-4 to reach the semi-finals at Alexandra Palace and set up a match with Kyren Wilson on Saturday afternoon. It’s the third time Trump has reached the last four of snooker’s biggest invitation event, having done so in 2012 and 2016, and he’s aiming to make the final for the first time. 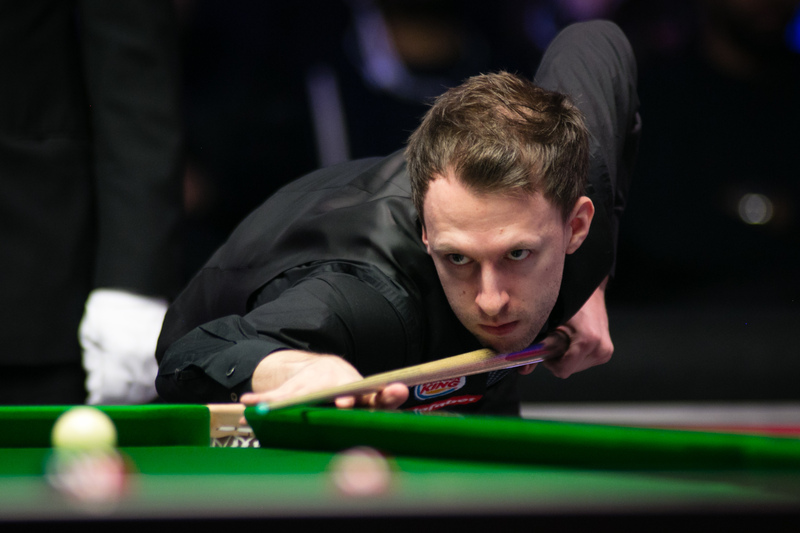 World number three Trump rose to the occasion at the business end today and will now be confident of going on to win his first Triple Crown title since the 2011 UK Championship. He’s also seeking his second title of the season having win the European Masters in October. The 28-year-old from Bristol took the opening frame with a break of 57 and the second with an excellent 60 clearance. Frame three lasted 31 minutes and went Murphy’s way as he cleared from yellow to pink. Midway through the fourth, Murphy found the wasps buzzing around his head and there was delay of several minutes as he waited for the insects to fly away. It was Trump who took the frame to go 3-1 ahead. Murphy, who won the Masters in 2015, made a 54 in taking frame five and he had first chance in the sixth but missed the blue to a baulk corner on 15 and his opponent punished him with 91. World number six Murphy hit back with a break of 95 to close to 4-3. In frame eight, Trump was on 12 when he was unlucky to knock a red in when splitting the pack, allowing Murphy to make 59 which levelled the match. But it was Trump who stepped up to the plate as breaks of 111 and 113, his first centuries of the tournament, saw him clinch victory in style. “It was similar to my first game (against Liang Wenbo), I got over the line pretty well,” said Trump. “The game started very scrappy, we were wary of each other. After five or six frames, the standard picked up and we both played good snooker. “I did well to get a lead at the interval. I kept my head at 4-4 and was pleased with the last two frames. I wanted to carry on and keep playing. That’s a good feeling to have rather than be nervous and itching to get over the line. The result means that John Higgins – who plays Ryan Day tonight – is the only former Masters champion left in the field.